Among the local suppliers Wormtown uses are South Hadley maltster Valley Malt and Northfield hop grower Four Star Farms. The statement below, found on the brewery’s website, explains why they value local ingredients. 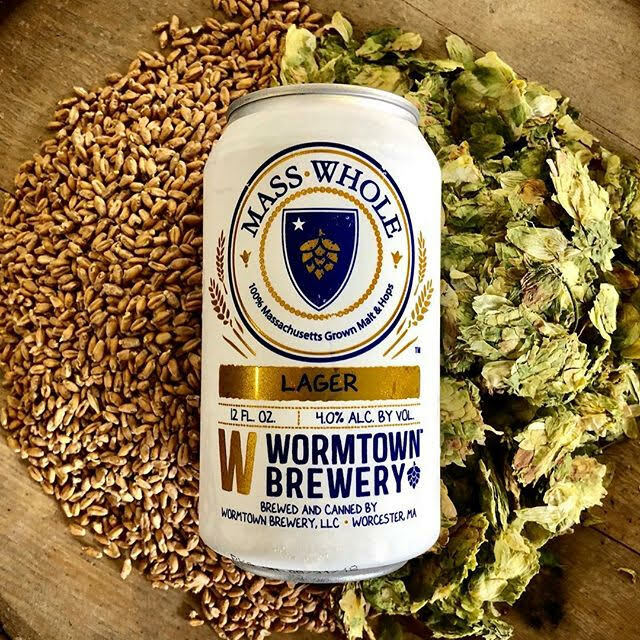 At Wormtown we like to think great craft beer starts with great craft ingredients like malt, rye, hops and yes, believe it or not Worcester water. This is evident in our commitment to local farming and that commitment goes deeper than just printing “A Piece of Mass in Every Glass”. Brewmaster Ben Roesch believes sourcing as many of our ingredients locally “ensures that they are the freshest possible.” In addition, keeping the money locally in turn “supports the local farming community, keeping them operational and providing the families that run them with financial stability.” It is our belief that beer can and does become a commodity when there is no connection to how it is made. In order to make a beer that stands out that connection begins with the ingredients. “I like knowing the people who provide us with our ingredients. Take Andrea and Christian of Valley Malt for example. They know how and why we do certain things. They share their expertise with us and help us understand their malt and what it is capable of. 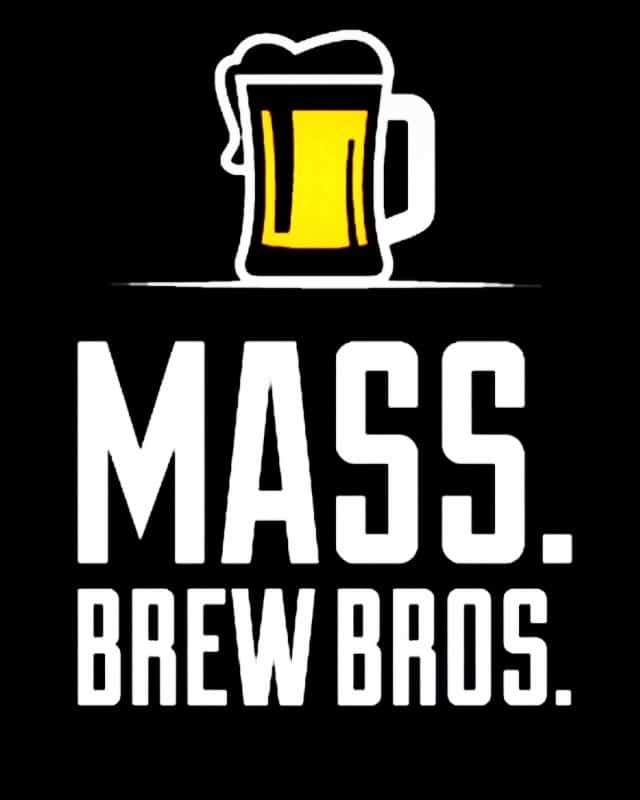 There is a lot to learn about grains and they add value to our beers” said Roesch. That passion and energy is evident throughout the brewery and is incorporated into the Wormtown DNA. It is our belief that it is just as important to be committed to the ingredients that go into our beer, as it is to the process of taking those very ingredients and turning them into great beer. And as such it is important for our brewery to explore ways to make great beer that expresses a certain terroir of our region. That is what makes craft beer great…and we take pride that our efforts are recognized, appreciated and enjoyed by you.